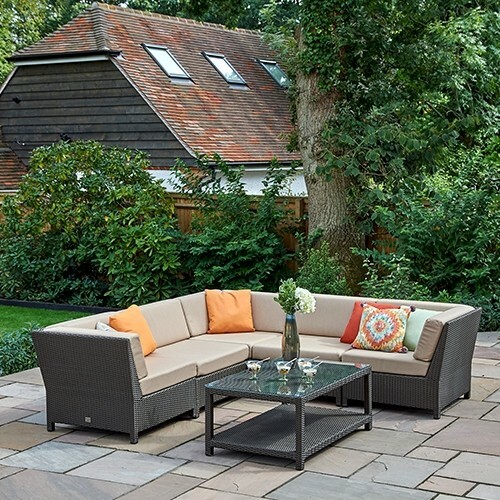 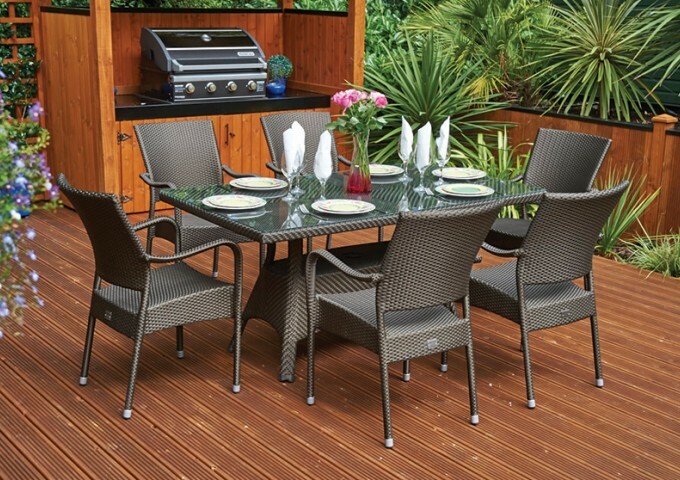 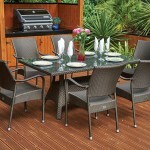 This excellent rattan garden furniture set is the perfect way to entertain friends and family in style and comfort. 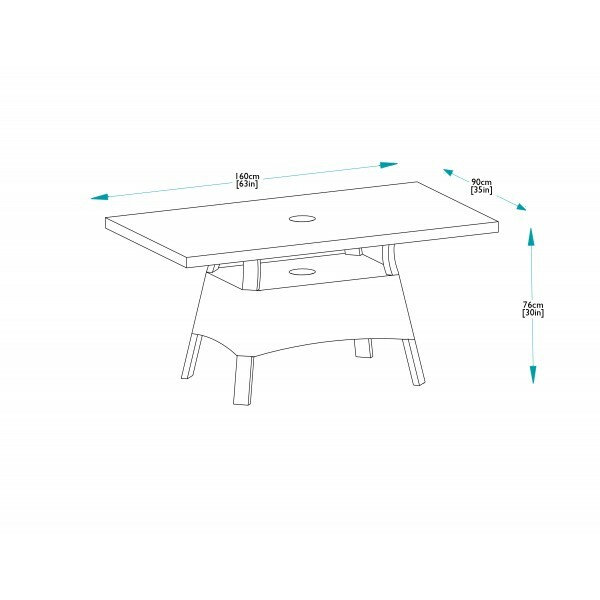 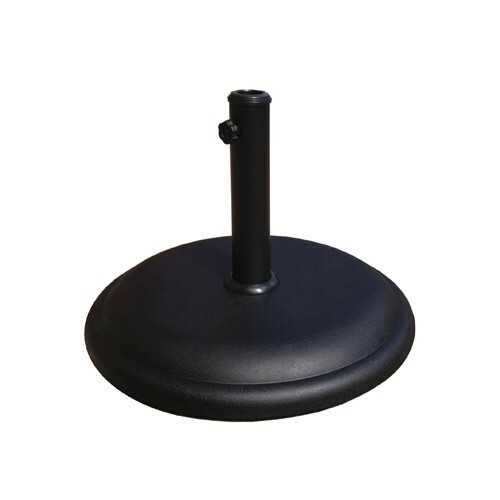 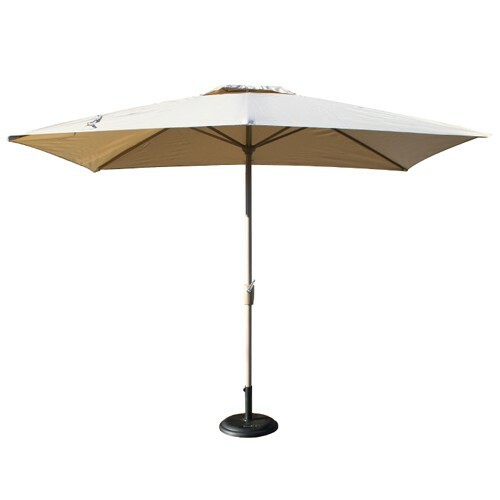 The table allows generous amounts of space for 6 people and has the facility for a centre umbrella with a pole diameter up to 5cm. 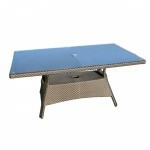 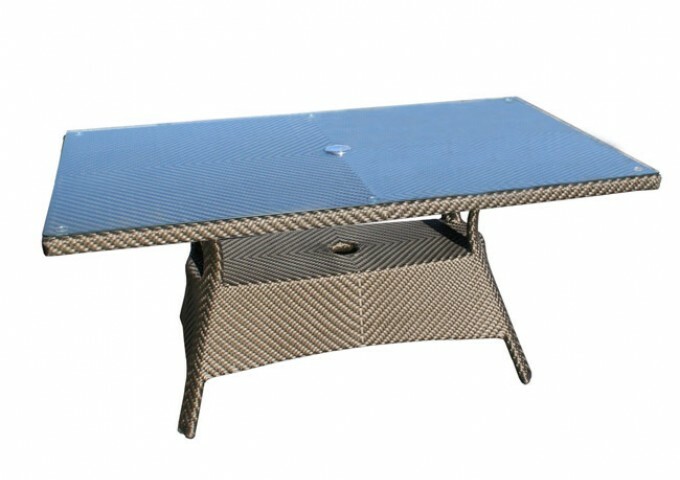 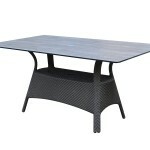 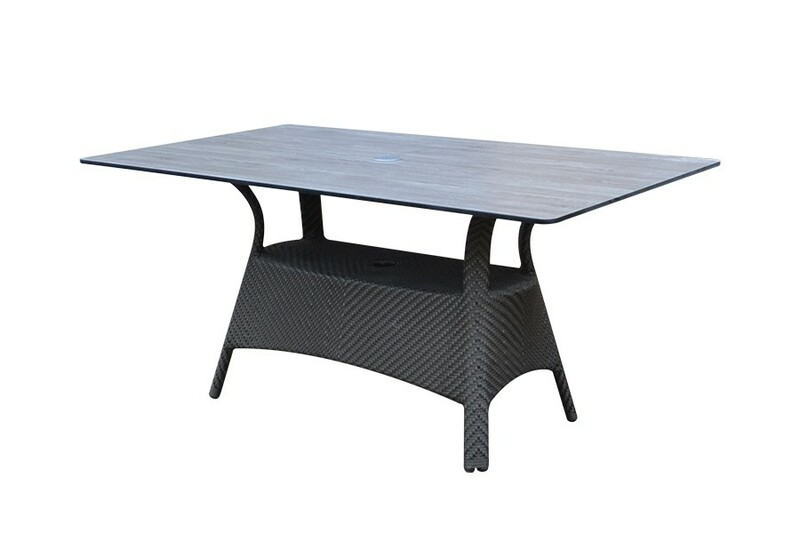 The table consists of a sturdy rattan base and is supplied as standard with a rattan/safety glass top. Alternatively the table top can be supplied in an all weather high pressure laminate (HPL) at a relatively modest additional cost. 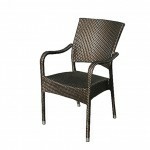 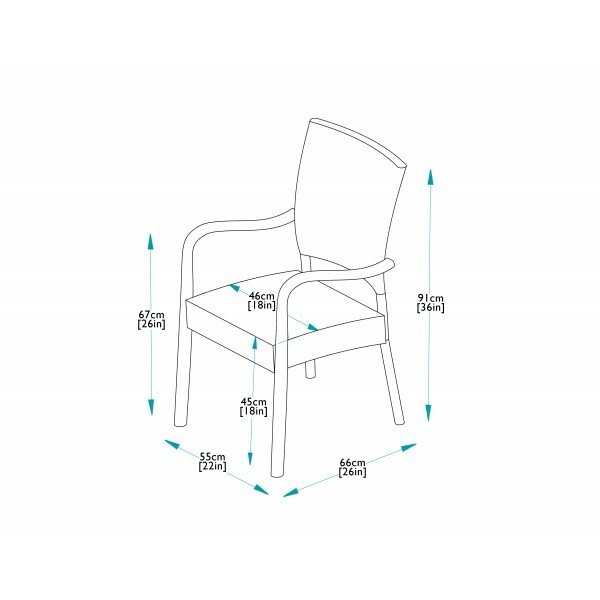 The chairs can be neatly stacked if required making this set an ideal choice for hotels and other commercial users. 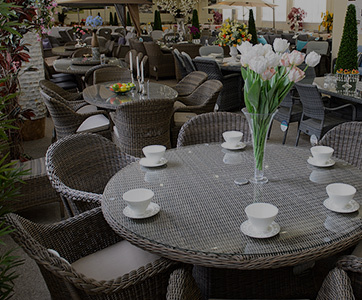 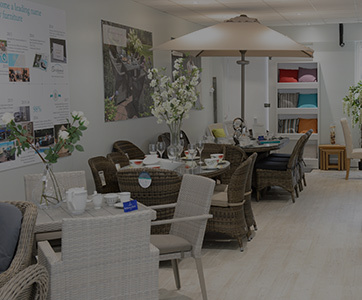 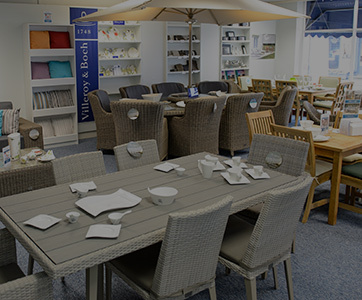 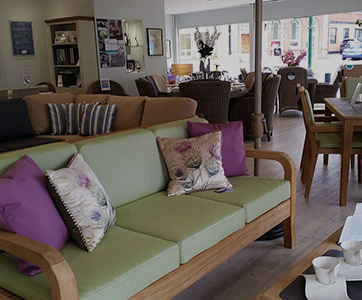 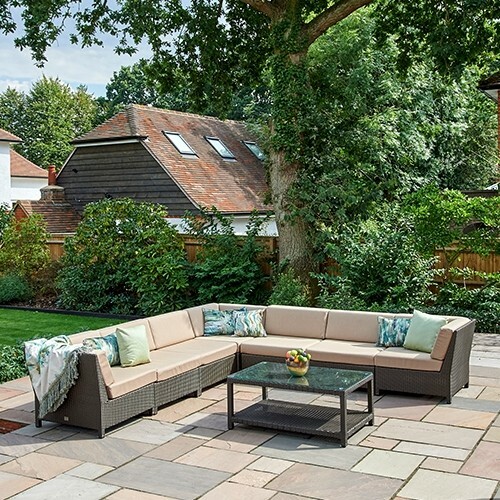 The furniture can be left outside all year round, having been extensively tested to withstand temperatures ranging from -70°C to +80°C, and comes with a 10 year guarantee. 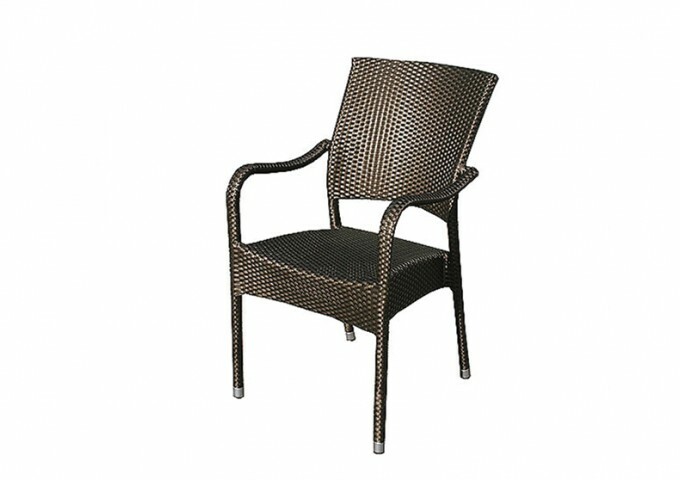 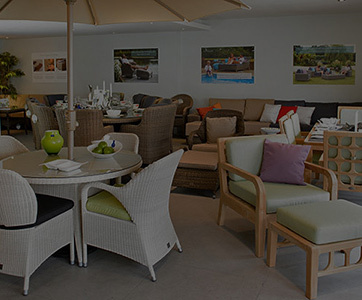 As part of the Bridgman All Seasons range, the synthetic rattan is of the highest quality and it is hand woven around a powder aluminium frame and is both attractive and really durable.